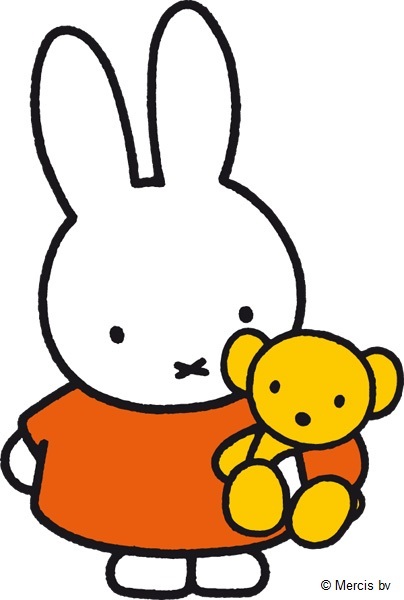 Miffy is excited to announce that she has made friends with the national premature baby charity Bliss, to help raise funds for the one in nine babies and their families who need its vital support. The partnership kicks off on 2014 World Prematurity Day on Monday 17th November, when a special Miffy Bliss Comfort Blanket launches. You can buy it from www.miffybliss.com for only £14.99 (£3.50 will be donated to Bliss). With soft toys out of bounds in ICU incubators, comfort blankets are the only option to keep preemie babies company in their incubator. Packaged in a luxury gift box, this lovely Miffy blanket is made from velour with satin edging, so it will feel super soft on your baby’s skin. Whether you’re looking for the cosiest blanket for your little one, or your friend is celebrating the arrival of their new baby and you want to give them something meaningful as a gift, this is the perfect blanket for keeping little ones company, in or out of the incubator. You’ll be pleased to hear that £3.50 of each sale will be donated to Bliss, so by buying a blanket, you’ll be supporting premature babies and their parents. 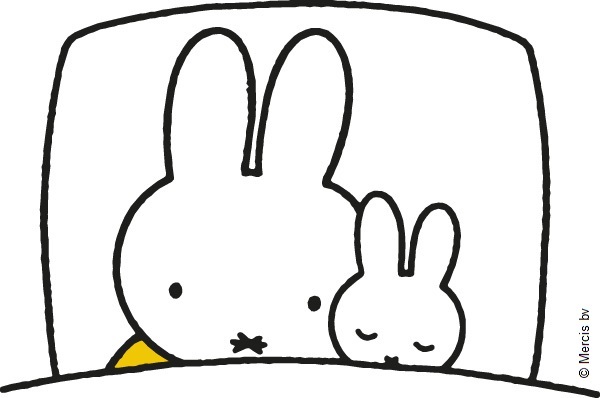 Miffy has one of these comfort blankets to give away, and to be in with a chance of winning, just Like or Comment on this blog post. Please note that all comments must be approved, and it might take a few hours for your comment to appear on the site. Comments submitted before midnight on the 17th November will be eligible, even if they were not approved at that time. Acceptance of these rules is a condition of entry and entry instructions form part of these rules. Entry indicates acceptance of these rules. 2. The prize is the Miffy Bliss Comfort Blanket shown above. The prize has an RRP of £14.99 and only one will be won. 3. The promoter is Highlight PR. 4. Employees (and their families or agents) of the promoter are not eligible to enter. 5. To participate in the prize draw, entrants are required to like or comment on this blog post between Friday 14th November 2014 and midnight on Monday 17th November. 6. Any entry that is illegible, lost or misplaced, incomplete or fraudulent, or which otherwise does not comply with these rules, will be disqualified at the sole discretion of Highlight PR. 7. The winners will be 1 random entry drawn by an independent judge. The judge’s decision will be final and no correspondence will be entered into. 8. The winner will be notified no later than 5 days after the competition has closed. If the winner does not respond within 48 hours of receiving the notification, Promoter reserves the right to re-draw and choose an alternative winner (and so on until the prize is fulfilled). 9. The prize draw period will commence on Friday 14th November 2014 and end at midnight on Monday 17th November. Entries must be received by no later than midnight on the closing date. Any entries received after this time on the closing date will not be accepted. 10. The name of the winners will be available until 30th November 2014, and can be obtained by sending a stamped, self-addressed envelope to: Highlight PR, 19A Charles St, Bath, BA1 1HX. 11. Entries from UK mainland addresses only. There is no cash or other alternative to the prize. 12. No responsibility is accepted for entries lost, damaged or delayed as a result of any network, computer/phone hardware or software failure of any kind. Proof of sending will not be accepted as proof of receipt. 13. Highlight PR will only use the personal details supplied for the administration of the promotion and for no other purpose, unless we have your consent. 14. The winners agree to participate in all required publicity. 15. Promoter reserves the right to cancel or amend the terms of this promotion without notice due to circumstances outside its control. 16. Promoter may at its discretion extend the period of the promotion. 17. The promotion is in no way sponsored, endorsed or administered by, or associated with, Facebook or Twitter. Facebook and Twitter are not responsible to entrants in respect of any aspect of this promotion. That is awesome as every child should have comfort in their life. This would be perfect for my son who will unexpectedly be with us before Christmas, even though he is not due until mid January. I’ve been very poorly with him so he will be here on December 22nd!! Very exciting! Very nice blanket, i love it!!! Would be a lovely present for my brother’s baby!! My now 3 year old nephew was born 6 weeks early, and at just 4lb. He spent the fist month of his life in high dependency care. He’s a strapping, boisterous little thing now and his new baby brother or sister is due in the next three weeks. This blanket would be wonderful for the new baby, as well as being a wonderful non-to its big brother’s entry into the world just over three years ago. 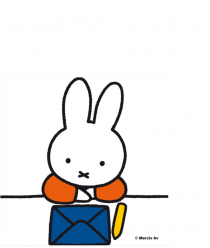 my friend and I have have helped fundraiser for BLISS for years, it’s a great cause and it’s great that The Miffy brand are involved with this cute product. What a lovely blanket for a wonderful charity. Would be lovely for my new little cousin. My daughter has been really unwell in hospital over night, it’s her birthday soon and she would absolutely love this to make her feel better! This is great! Bliss is an awesome charity.